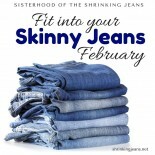 Let the Sisterhood motivate you back into your skinny jeans in February! Keep the momentum going! A new game has been set up for all players starting on Apr 13, 2016. Congratulations to all who won, and lost but lost. :) This is a journey for us all and even when we don't win the game we still win just by making the commitment to do better next time. Good luck to everyone in their next game too! I figured I would share this one more time before we all went our separate ways. I walking in the Susan G. Komen 3 Day for the Cure in November and I have a fundraising goal of $2300. If you would like to make a tax deductible donation to a great cause the link to my fundraising page is below. 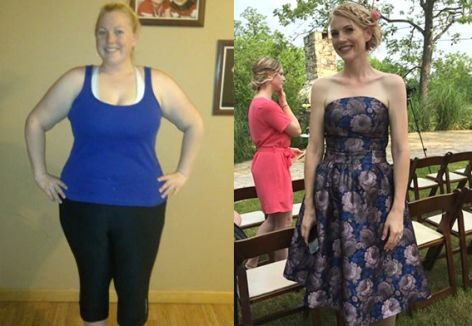 - Overall MVP: Christina R.
- Most Liked Comment: "This is my 3rd Dietbet with the Sisterhood and this is the one that will bring me under 200lbs for the first time in YEARS! I am so happy at the prospect of not having to see that 2 anymore!!!" by Roslyn W.
Carey J. likes this comment. did not win this one...so close, but so far. I can't seem to get the scale to cooperate these days and fluctuate daily by like 2lb. Today was an up by 2lb day...poo...oh well. Better luck to you all! Got a week before the next one starts..
You're not alone, although you sound like overall you did well. The second I signed up, I started with the self sabotage and gained consistently! 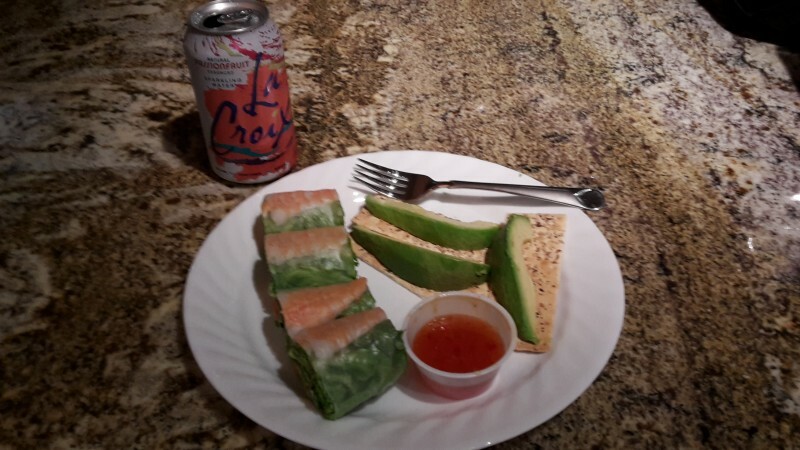 Yummy lunch! Only 376 calories! Get ready for the final weigh in! Once the game ends tonight (Feb 26) at midnight PST, you have until 11:59PM PST on Feb 28 to submit your final weight. If you're a winner, you'll be asked to submit photos and will get a new weigh-in word when you visit the weigh-in screens. Submit early to make sure your photos are accepted. Remember - don't eat that cupcake until you get an email that your photos are approved! And don't forget to check your spam folder. You must have an approved weigh-in in order to be declared a winner. Is it too early for a final weigh-in? 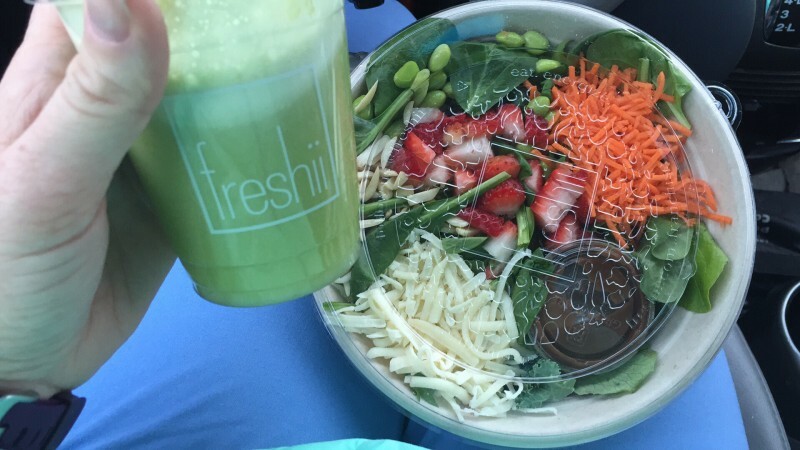 3 day cleanse, got no time to loose!! Kyla R. likes this photo. Best moment of my day: after trying on a dress in a smaller size than usual, and it fit, I went to get a massage. Have not seem my usual guy in a few months, after walking into the room he comment that I was really trimming down and getting fit! Made my day! Roslyn W. likes this comment. I won't be by my scale the day that this ends. Does anyone know how long we have to submit our final weight? Midnight, the following night? You have 48 hours. Usual from 12:01 am Monday morning until 11:59 pm Tuesday night.